fresh young blood. 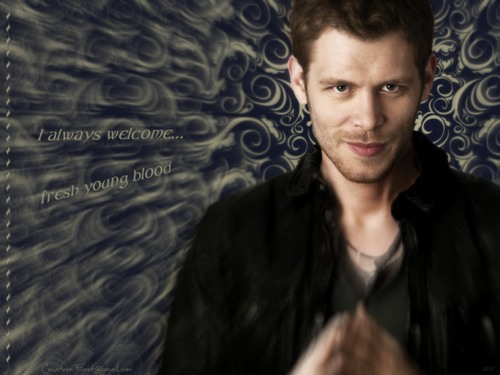 "fresh young blood" वॉलपेपर created द्वारा TheCountess features Klaus (Joseph Morgan) of both 'The Vampire Diaries' and 'The Originals' TV series. 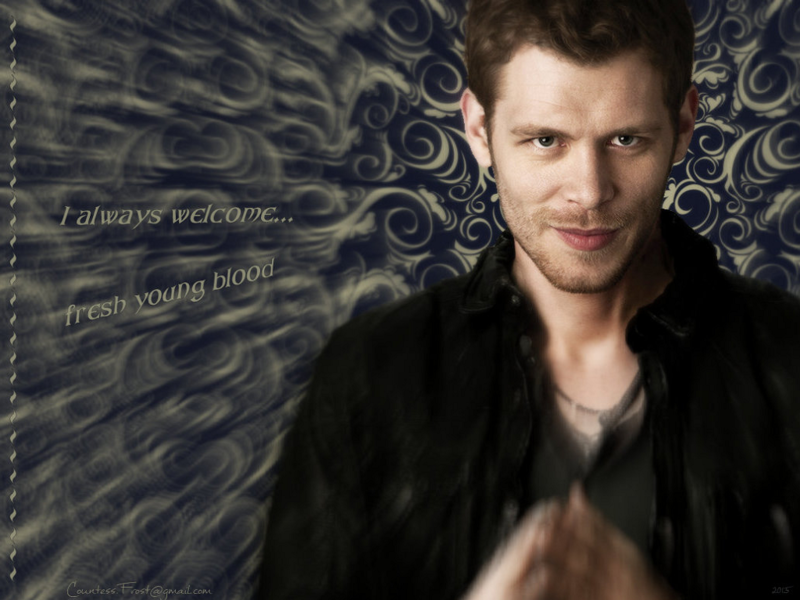 HD Wallpaper and background images in the दि ओरिजिनल्स club tagged: the originals the vampire diaries tvd tv show klaus mikaelson joseph morgan vampire fan art wallpaper thecountess. This दि ओरिजिनल्स wallpaper might contain बिजनेस सूट.